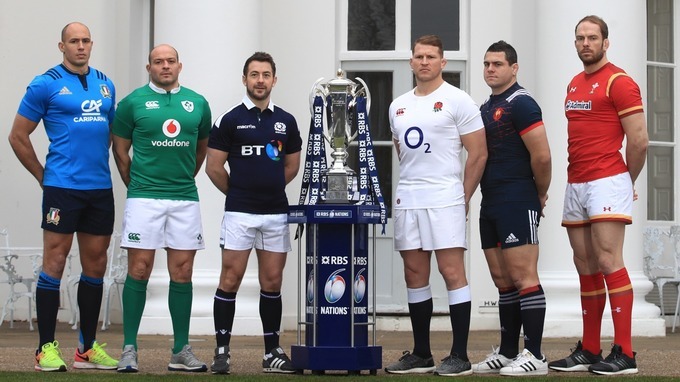 Watch the 2019 Six Nations Championships live online with our new article here. With the 2017 Six Nations getting underway in a few hours, I thought I’d share the fixture list and who’s covering the games. 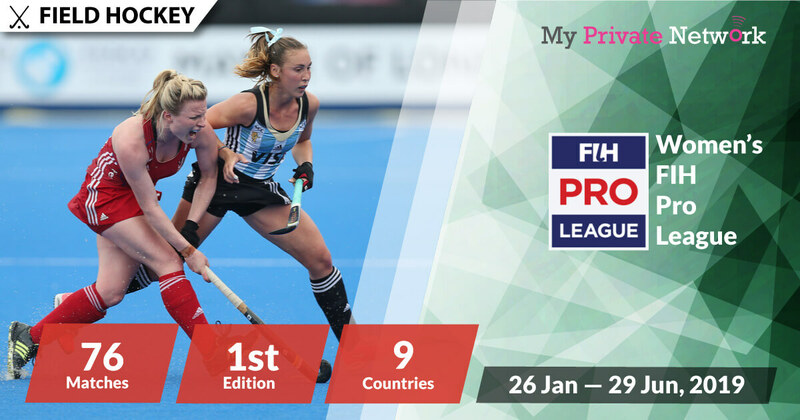 The great news for MPN customers is that all this years games are available from either the BBC or ITV, so no additional subscriptions are required.